Last year was a great year for the Armenian Students Union in China. From the beginning of 2014, it effectively succeeded in a short time to unite around 90 Armenian students and researchers across China. 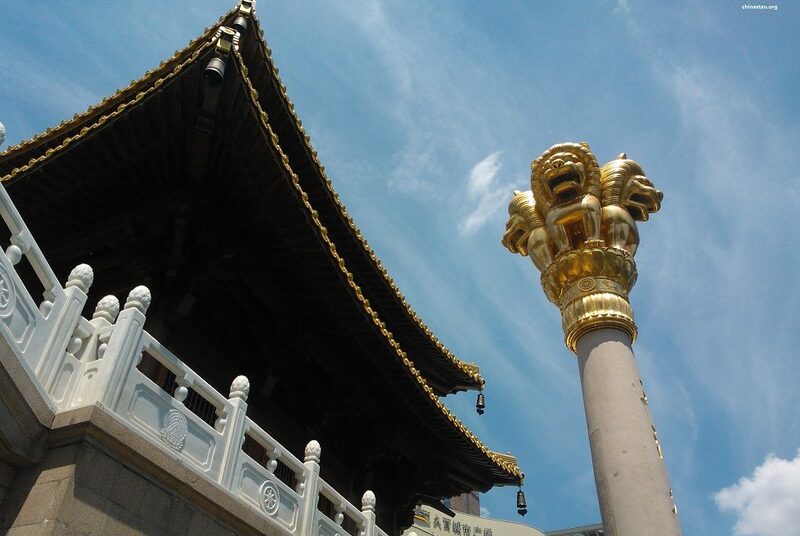 In the same year on 30 November, the first Online Conference of Armenian Researchers and Students in China took place. This conference brought together Armenian students, doctoral candidates, and researchers based in China. The focus of the conference was on multi-disciplinary science perspectives. Armenian media introduced the historic conference. 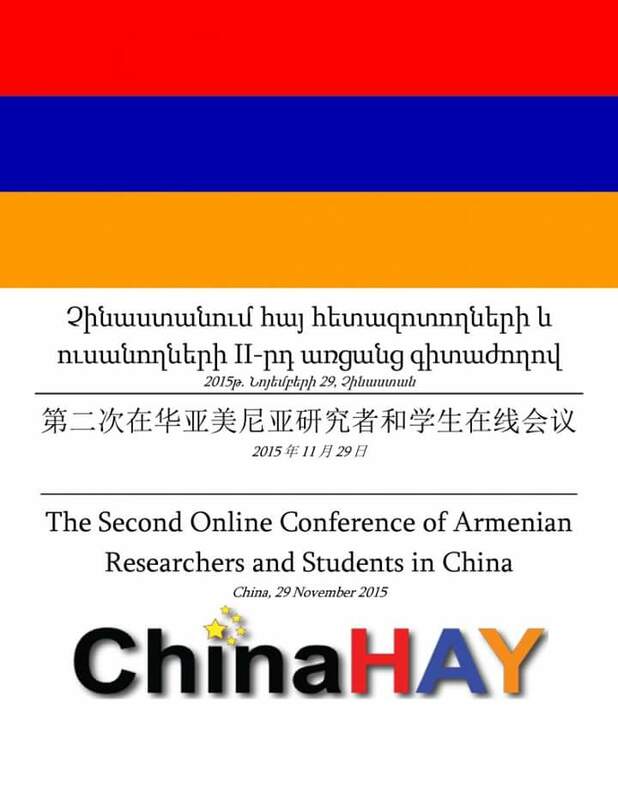 Taking into consideration the fact that in recent years, the number of Armenian students and researchers in Chinese Universities has increased,On November 29, 2015, the Armenian Community of China and its Students Union will held the second edition of the online conference of Armenian Students and researchers in China. The main idea of the conference to unite Armenian scientific potential in China and stand unique platform for the Armenian scholars and students for introducing their researches and start cooperation with each other. The abstracts should be structured as follows: introduction, aim of the research, object of the research, methods, results of the research, conclusions. Papers must be submitted in electronic version. The font required is Sylfaen, the font size is 12 pt., for the title – 14 pt., the author’s name – 12pt. The subtitles should be printed in bold. The contributions should be typed single-spaced, the interval of the lines 1,5. The following information should be given on the first page: the full title of the contribution followed by the full name of the author, the name of the institution. The deadline for the submission of the abstracts is November 20, 2015. The Conference will be held on November 29. The selected participants will be informed about the details of the online format of the conference further. The Conference is organized by the Chinahay’s Armenian Students Union in China.